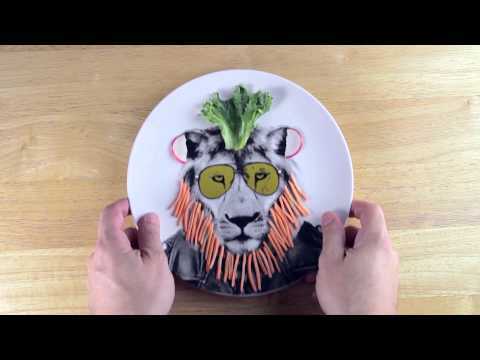 Get all crazy and creative and give this cute lion a melon helmet or design your lunch around his face. 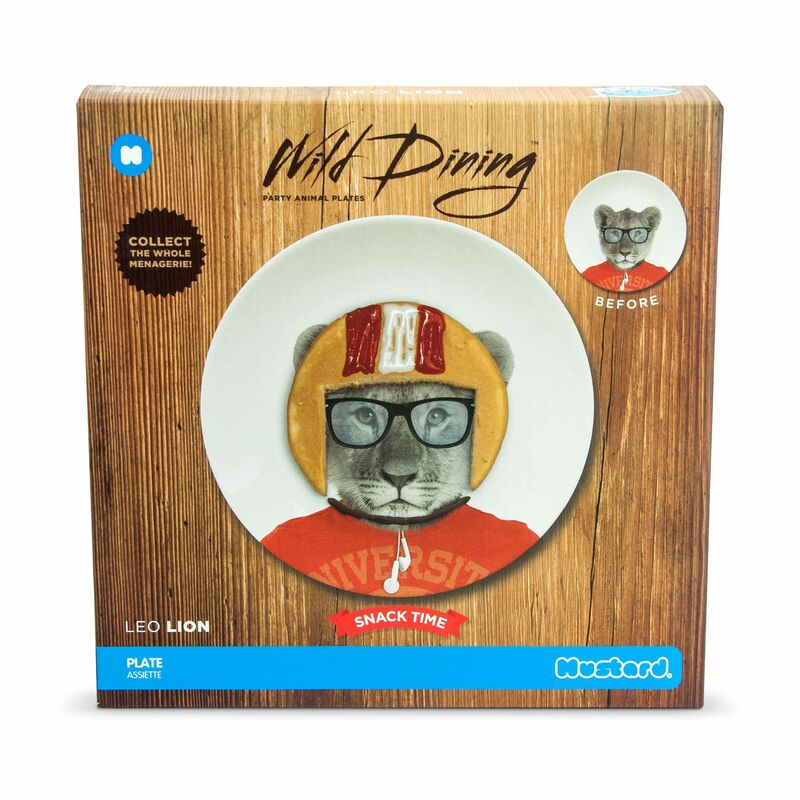 The Mustard Wild Dining Lion side plate ensures hours of fun at the table and can be a perfect gift, especially for the person who already has everything! 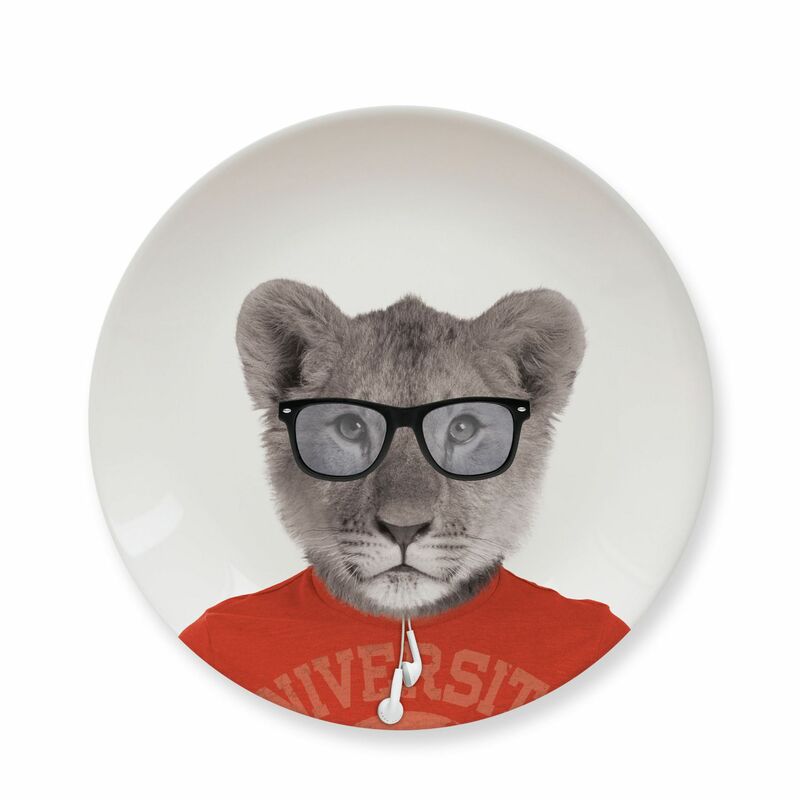 This cool ceramic plate is both microwave and dishwasher safe. 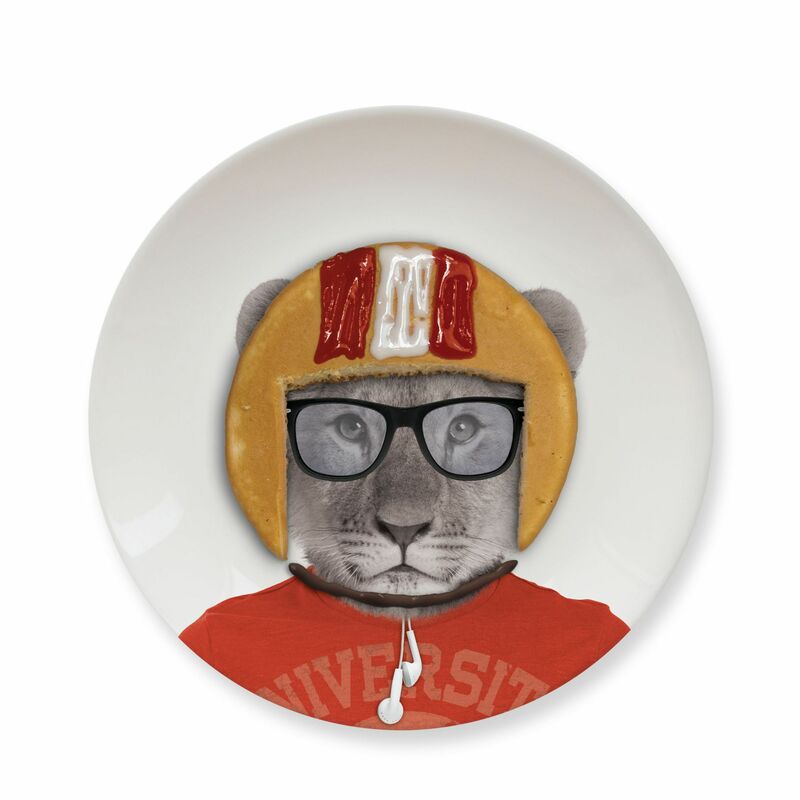 In addition, it is part of the series of fun animal plates including a seal, a deer and a raccoon, so check those out too. 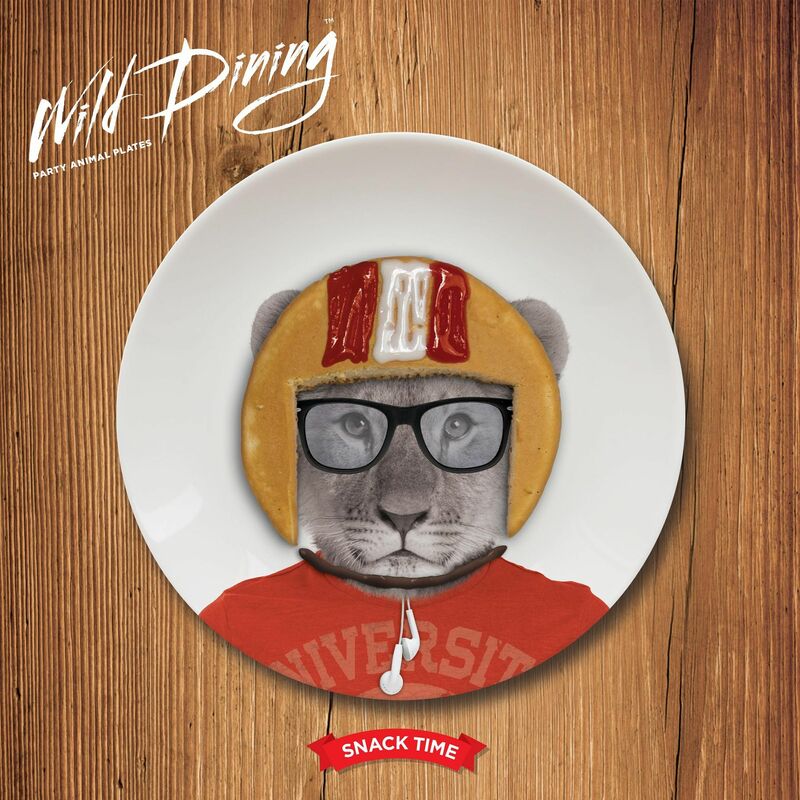 for submitting product review about Mustard Wild Dining Lion Ceramic Small Size Dinner Plate.